Increasing the memory limit in WordPress sometimes its really important to run website , because hosting provider set default memory limit is lower. the reason your website will not load properly or web site getting memory limit error. then you must need Increase the memory limit . Let start , we can Increase memory limit by four method , you can follow any one . 4. 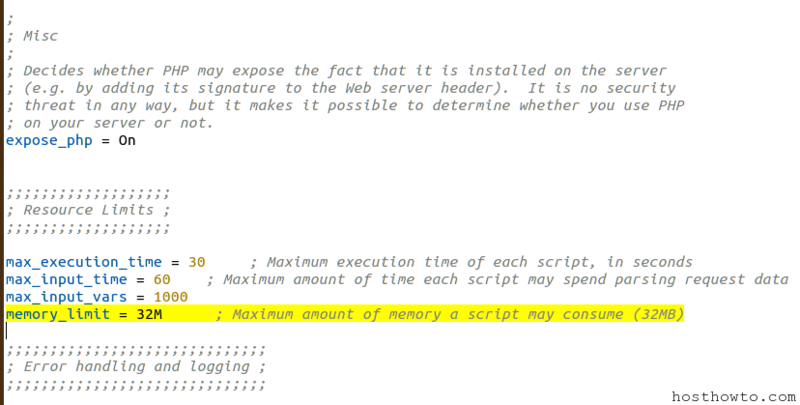 You may contact your web hosting provider , they should increase your php memory limit . Note : Don’t try to implement all the 4 methods at the same time.